Truly Deeply creates striking new identity for boutique digital agency. Shelde is an integrated digital, security and data analytics partner, with a strong security heritage and multi-disciplined team. Their robust strategies and success in helping some of Australia’s largest organisations has earned Shelde the trust and confidence of clients, including the big four banks and a range of Federal Government departments, both civilian and military. Shelde had a strong cyber and application security reputation but the business offer has evolved and now includes data analytics and digital solutions. While their name was well known in the industry, the brand wasn’t distinctive or representative of the organisation today, or its vision for the future. 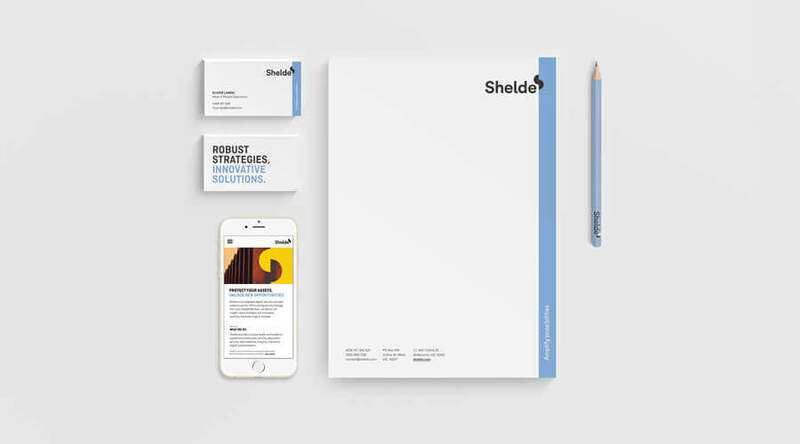 Shelde needed a new brand proposition and identity to help them standout in the market, drive business growth, and inspire their staff and clients. 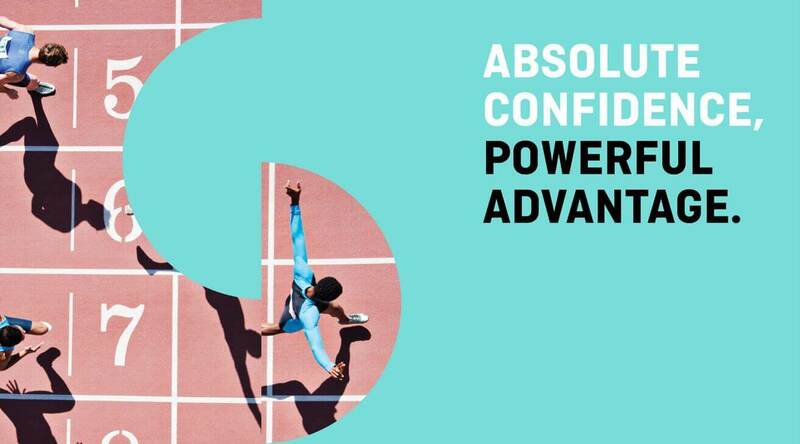 The new Shelde brand proposition is centred around the philosophy of ‘absolute confidence and powerful advantage’. A number layers wrap around this to define and provide direction for the brand both internally and externally. 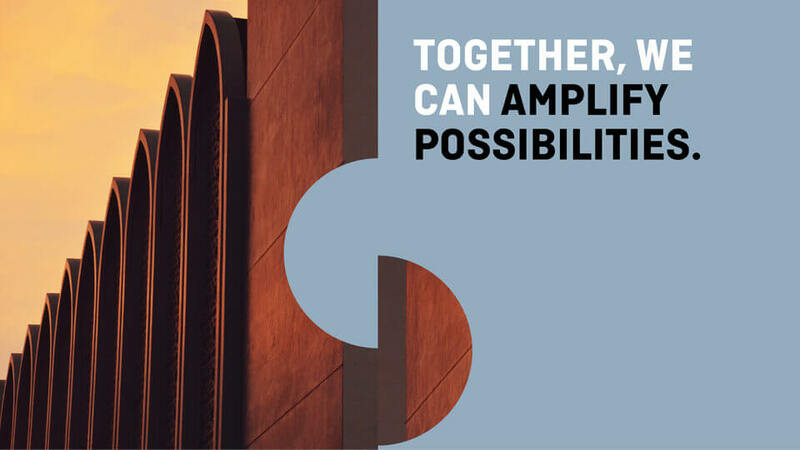 This is supported by distinctive messaging, personality and the tagline ‘amplify opportunities’. The new Shelde identity leverages the company’s robust ‘secure’ reputation while demonstrating their innovative nature. This is brought to life through the concept of duality and modern and unexpected visual landscapes. The identity needed to reflect the distinctive and emotive brand proposition that leverages the company’s robust ‘secure’ reputation while demonstrating their innovative nature. 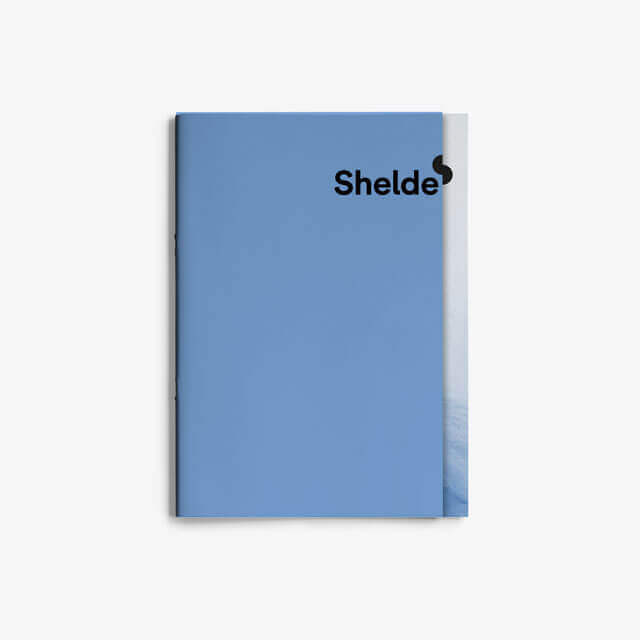 The new identity explores the duality of Shelde through a modern and unexpected visual landscape. 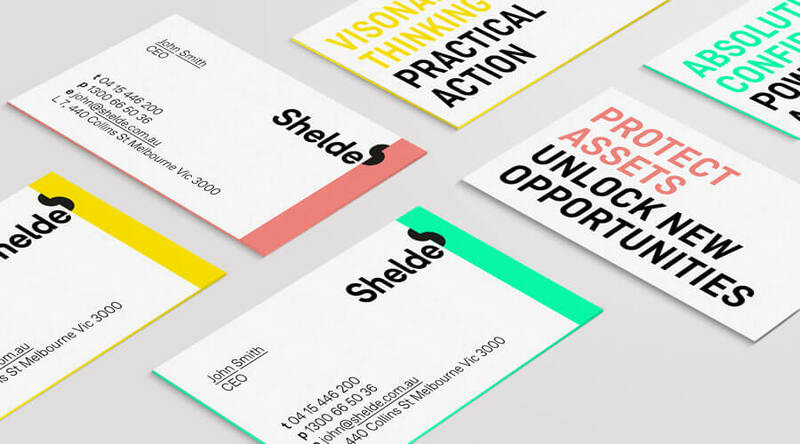 Confident imagery and vibrant colours are grounded by a minimal brandmark to create a strong and engaging identity that signifies Shelde’s balance between a well-established security background and culture for innovation. The semi-circles celebrate left and right brain thinking, using logic and creativity to unlock and solve problems. Olivier Lambel, Shelde’s Head of People Experience says that the brand has been completely recreated, with purpose and identity. As tech professionals, working in the creative space, this is uncharted territory for Shelde! Michael and the team at Truly Deeply took us on a journey which opened our eyes to the value of a strong brand with powerful, aligned messaging. It’s not just a logo or mark any more – the Shelde brand now has meaning to our staff and conveys strong messaging we can rally around. 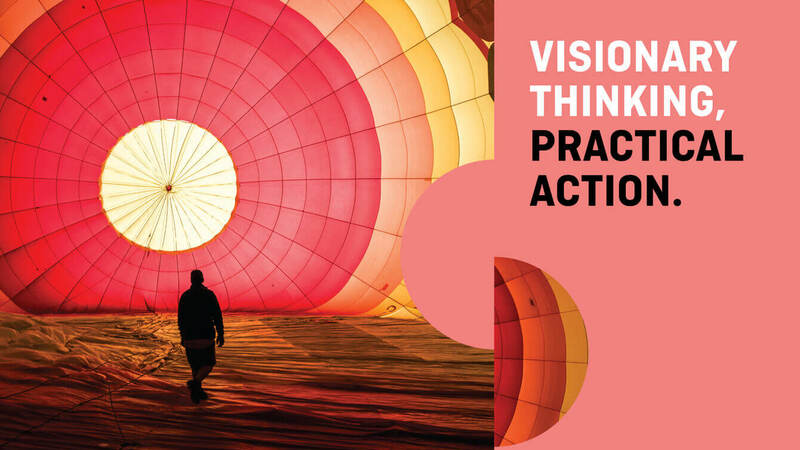 We’d never been in a position previously to truly explain our purpose simply; the branding project has taken us step-by-step through the process of documenting the essence of our business and creating alignment between what we do and what we say. What has impressed us the most about Truly Deeply was their ability to understand and relate to our story. They clearly got it from the get go and this reflected in their proposal. To where Shelde was and wanted to be and project in the market. 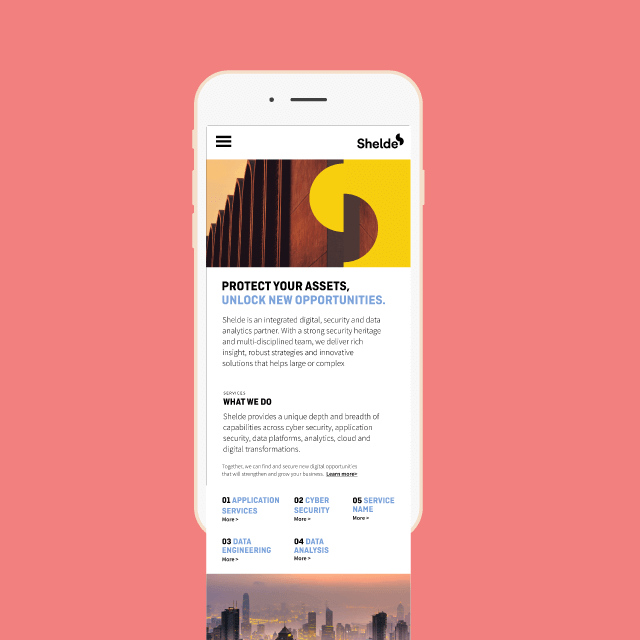 They knew that the mission with Shelde was not about getting a new website, but helping us to find a new Shelde, a new brand image, identity and strategy; a new way to translate our powerful emotional connection with our clients.